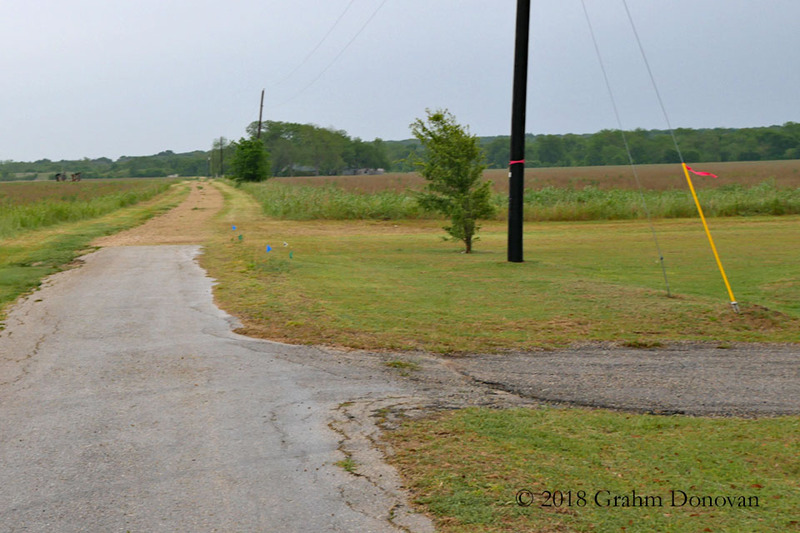 Children of the Corn IV: The Gathering appears to be known merely as one of the many sequels in a series of films based off of Stephen King’s 1977 short story, "Children of the Corn." Usually, when I’m introducing films on this site, I have more background material than I can fit on the page, but with Children of the Corn IV, I’m only certain that it was released straight-to-video on October 8, 1996, and that early titles included Children Of The Corn : Millenium’s [sic] Child and Children of the Corn IV : The Fever. 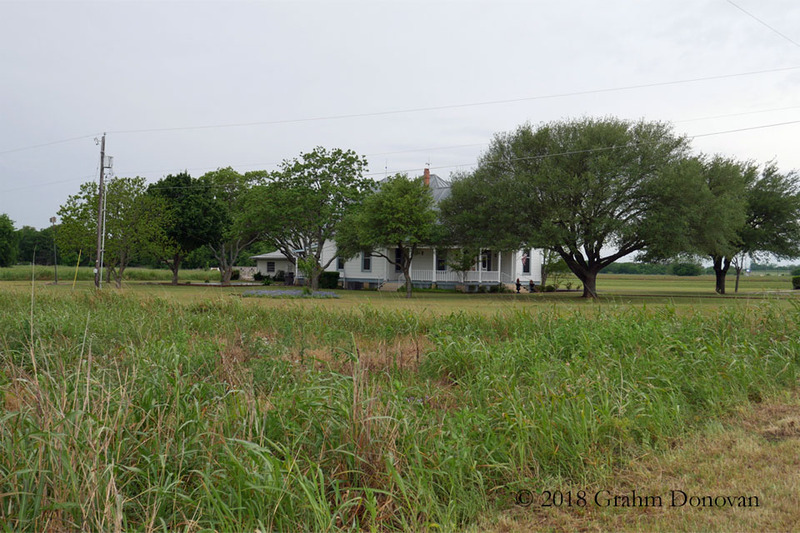 Children of the Corn IV was filmed primarily in and around Round Rock, Texas. SPOILER ALERT: The descriptions below include plot points of the film. If you haven't seen the movie, it is available through Amazon. 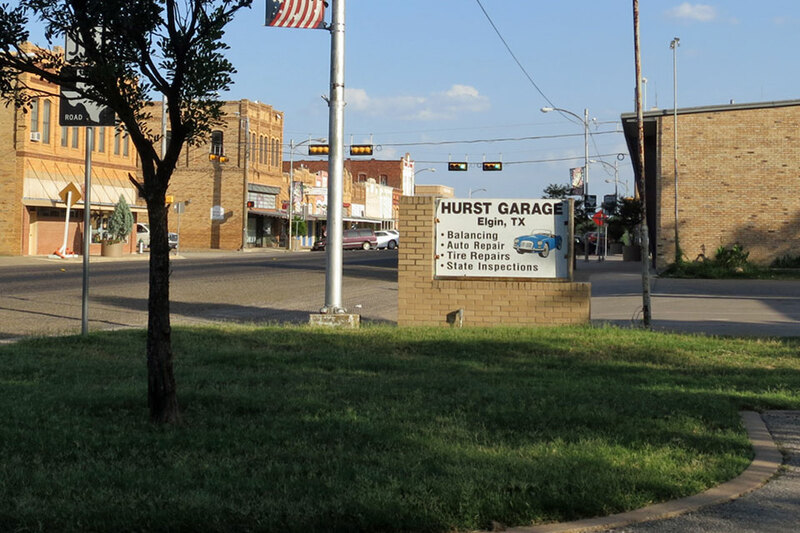 The "Welcome" sign is actually the sign for Hurst Garage, 212 N Main St, Elgin, TX 78621. Reference: I recognized the location from research on other films in the area. After the young woman arrives at a rustic farmhouse, we learn she is Grace Rhodes (Naomi Watts), returning home to support her agoraphobic mother, Margaret (Karen Black). 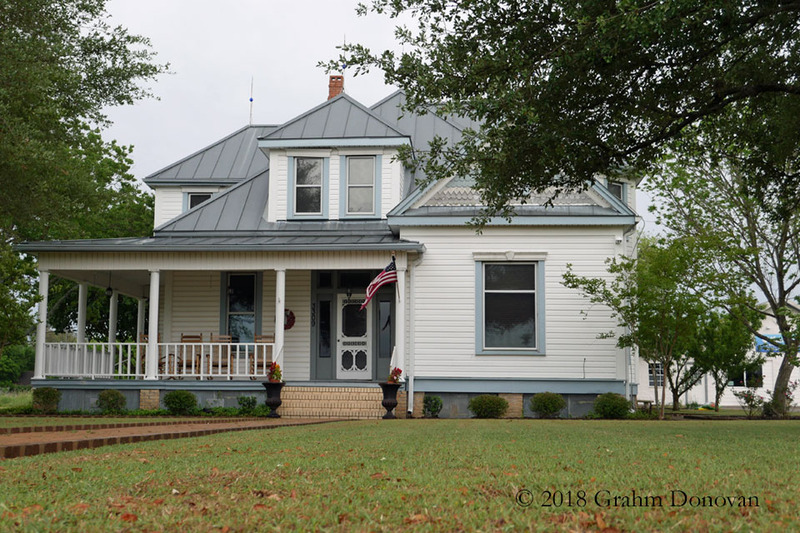 Reference: Someone was kind enough to share the location of this house on a post on the Facebook page for the Round Rock, Texas – City Government. The Rhodes house from the movie stands on land that is slated to become the fourth location of an African-themed waterpark called Kalahari Resort & Conventions, and the company is currently using the home's garage as an office for the company. My understanding is that the Kalahari would like to move the house to another location on the site. However I've also heard that there are factors that may prevent a successful move. I'm hopeful that they can preserve this house, but I'm not optimistic. The Kalahari will host a groundbreaking ceremony on May 15, 2018. While she’s home, Grace goes back to her former job, working for Doctor Rob Larson (William Windom) at the local clinic, where they’re soon overwhelmed by sick children with mysterious symptoms. The clinic location is actually the Morris Memorial Pool, 802 S Ave C, Elgin, TX 78621. Reference: I stumbled on this location while researching other filming locations in Elgin.